So its coming up to your kids birthday and you are not sure what to do. You know you want to have a children's birthday party where you can invite other kids that are friends with your child but instead of doing a normal party why not think about trying some of these little party ideas that kids will just love! A reptile party is hosted by people who specialise in handling and caring for reptiles. The people who run them are experienced and are full of knowledge. Children love animals especially ones that are unusual and unique. The children will learn a lot about the animals that are showcased and get to handle animals like snakes as well as large spiders and birds or prey. All of this is done under the watchful eye of the professionals. You could hire a venue or do it at home. To keep in the with theme you could decorate the room reptile or jungle themed. 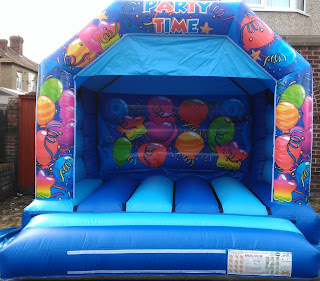 This is another popular addition to add to your party. You can hire a professional children's face painter who will decorate the children's faces with amazing designs. 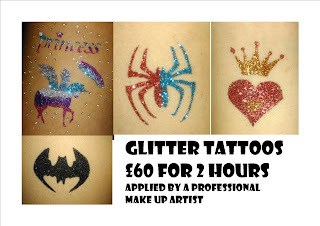 Glitter tattoos and painted tattoos are also popular. A professional face painter will be experienced qualified and fully insured. They will also use reputable products and face paints. A face painter can set up anywhere whether it be in a garden, A venue or even in your dining room. They may come with a mobile table and chairs or ask to use yours. This is a great option for parents who haven't got much time on their hands to organise a full on party but can spare more cash to let a company do it for them. Usually the party package includes party invitations for you to hand out, Food, A birthday cake and Activities with the animals. All you have to do is make sure guests have their invitations, You turn up with your child and enjoy the party! This is a unique type of party that gets children active. It usually includes a dance lesson, Games, Dance routine tuition and use of props. Sometimes children will have sparkle makeup or gems applied. Styles such belly dancing, Bollywood, Street or ballet are popular. You are able to hire a dance studio, A function room, A hall or have it in a suitable space at home where the dance instructor will set up and have all the kids up on their feet dancing. Dancing is something fun that we all love to do! Click here to check out http://www.taradancearts.org.uk dance parties. Great for kids who love being active. 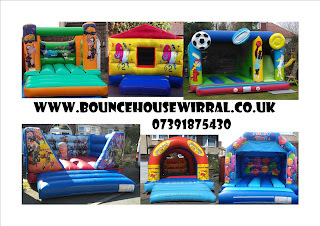 Football parties are very popular as are wall climbing and assault course parties. Lots of companies who run class wit sports in mind will offer party services. Either at their venue including food cake and invitations or as a separate party activity tuition where you hire the venue and sort out the food yourself. 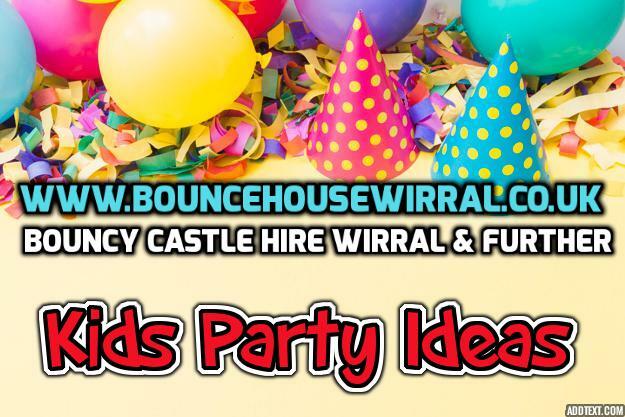 We hope you can take away some of the ideas we offer and put them into practice for the next party you organise for your children. Great for kids who love being active. Football parties are very popular as as climbing and assault course parties. Lots of companies who run class wit sports in mind will offer party services. Either at their venue including food cake and invitations or as a separate party activity tuition where you hire the venue and sort out the food.